In 2009, the Department of Education (DepEd) recognized the benefits of teaching children using their mother tongue or first language. Local and international research has found that children learn to speak, read, and write more quickly in their first language, and can pick up a second and third language more easily if taught in their first language. In the same way, they acquire other academic competencies more quickly, particularly in science and math. Through Department Order 94, DepEd instituted Mother Tongue-Based Multilingual Education (MTB-MLE), with the following major languages as languages of instruction in 2012-2013: Tagalog, Kapampangan, Pangasinense, Iloko, Bikol, Cebuano, Hiligaynon, Waray, Tausug, Maguindanaoan, Maranao, Chabacano, Ivatan, Sambal, Akianon, Kinaray-a, Yakan, and Sinurigaonon. 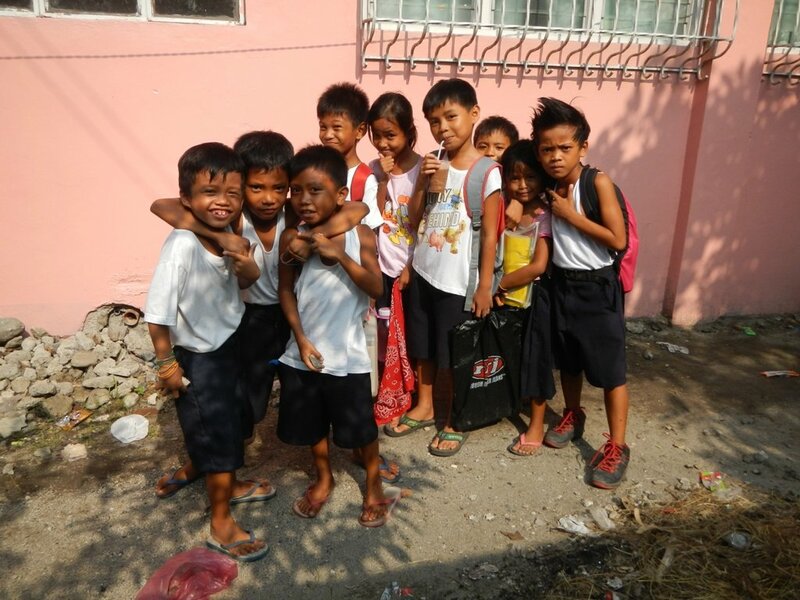 Aside from their mother tongues or first languages, the children are taught English and Filipino as subjects focusing on oral fluency, starting in the first grade. From the fourth grade onward, Filipino and English are introduced as languages of instruction. However, given the dizzying variety of languages in the country—over 170 languages spoken by various ethno-linguistic groups, with almost 50 of these spoken by various groups in northern Philippines alone—it’s not unusual for a teacher to find herself handling a first-grade class in a public school consisting of children from different linguistic backgrounds. This poses a challenge for the teachers: how do they make sure the students learn when they are not all equally competent in the language of instruction? 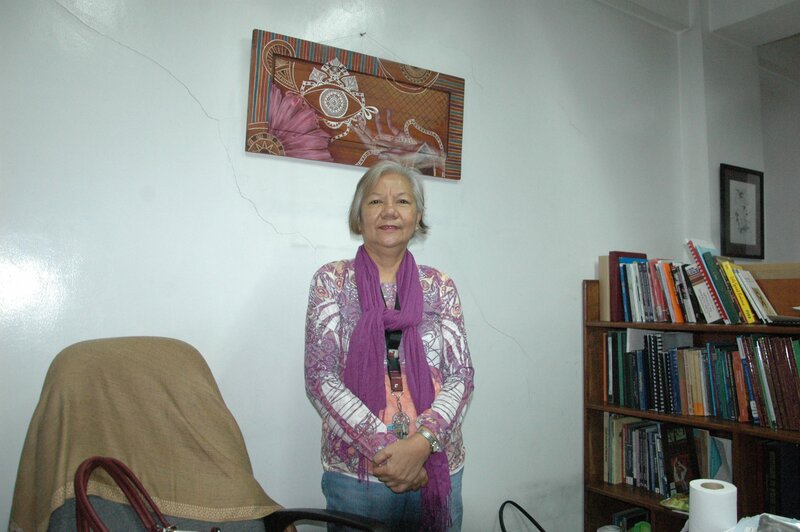 In her 2016 paper, “A Multilingual, Multicultural and Multidisciplinary Approach to MTBMLE: A Model for Northern Philippines”, Dr. Elizabeth Calinawagan, a professor of Filipino and Dean of the College of Arts and Communication, UP Baguio, gives three possible classroom scenarios a teacher may face. In the second scenario, there are more students whose mother tongue is the regional lingua franca—for instance, Ilokano in northern Luzon—and the other students use their own community/indigenous languages as their mother tongue. 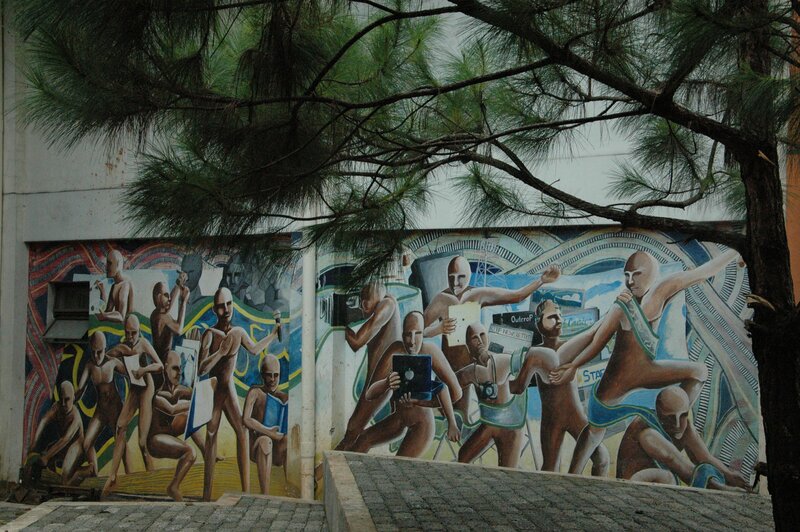 This scenario is more common in densely populated cities such as Baguio City. Calinawagan recommends that, in this case, the teacher use the regional lingua franca as the medium of instruction, but allot a special time to the speakers of other languages, using the regional lingua franca as a bridge to learning in other languages. The teacher would have to consult with the students and their parents to find out what language the child speaks at home, and to seek the cooperation of the parents in translating lessons into and creating learning materials in the child’s mother tongue. In the third scenario, there could be a strong regional lingua franca, but the students’ linguistic profiles show that they are more competent in languages of wider communication such as English and Filipino. This is more common in private schools, where students are sometimes pressured by the school administration, teachers, and parents to use these languages. Calinawagan recalled a study conducted in San Carlos, Pangasinan, in which parents were asked why they spoke to their children in Tagalog at home instead of their mother tongue. In this last scenario, Calinawagan suggests in her paper that lessons “may be learned in Filipino or English, but the version in the community language/s should still be used as a springboard for linguistic and cultural lessons embodied in that language.” She adds that there should be strong community advocacy to make sure that residents of a community are knowledgeable in their language. In all these scenarios, the teachers, especially first-grade teachers, are the tireless soldiers at the frontlines, displaying heroic levels of creativity, resourcefulness and determination not just in teaching, but in making reading and learning materials, doing advocacy work and community mobilization, and even developing a working orthography of local languages. In a certain locality, the teachers made “big books” by handwriting stories on sheets of manila paper, stories in the students’ mother tongues, together with drawings to provide visual aids, of which they then made photocopies. 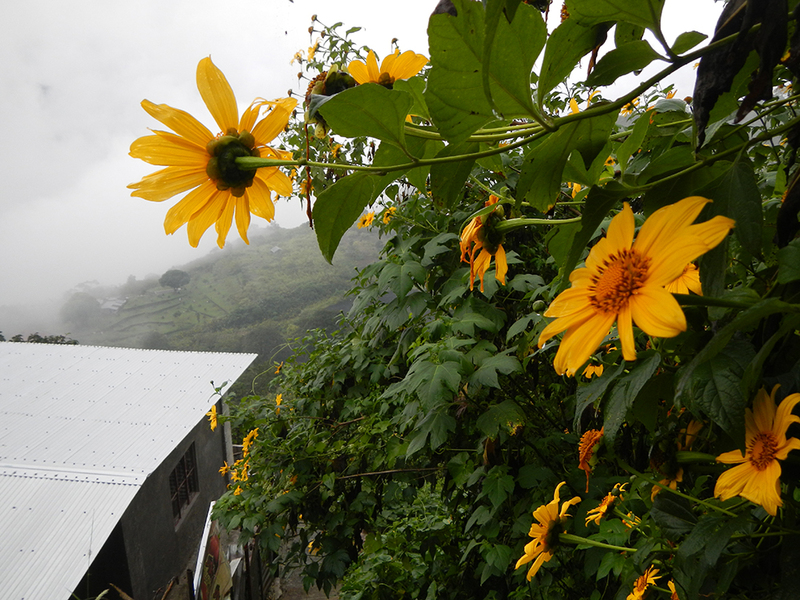 As mentioned, many teachers in Northern Luzon are already multilingual. In many localities, they have already collected and generated learning materials in the different mother tongues. According to Calinawagan, the next level of training these teachers need is in using linguistic comparative methods toward multilingual acquisition. They must now translate the available materials in the mother tongue into the lingua franca for multilingual pedagogy, and so generate multilingual vocabularies, dictionaries, and grammars for use in their classrooms. Moreover, the teachers must be trained in the techniques of linguistic and cultural analysis. Through the continuing in-service training provided by the DepEd in partnership with MLE specialists, these teachers can be effectively trained in these methods. 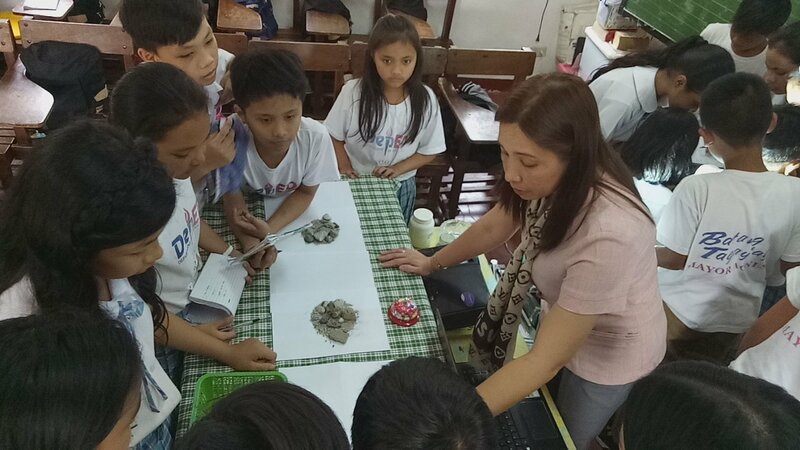 “The success of the MTB-MLE in the Philippines truly depends on the ingenuity and innovativeness of teachers in their pedagogy as well as their commitment to the program,” Calinawagan says. And from her observations of these teachers in the field, commitment will not be in short supply, especially once the students who are products of the MTB-MLE program grow older and begin to show the results of their mother-tongue learning. The country can then look forward to a generation of Filipinos who are multilingual but remain deeply rooted in their unique cultures.